Do you know of anyone who lost their Facebook Page? I do – I recently met a fellow entrepreneur, whose Business Page was deleted by Facebook – no explanation, no recourse. If you need a reason for regular Email Newsletters, here’s a strong one. For small businesses, it is very important to have multiple avenues to reach your fans and customer base. With organic reach being challenged constantly by Facebook and sudden Instagram and Pinterest algorithm changes, a smart option is to have most of your followers also on your email list. Email marketing is relatively easy to get started with, so why shouldn’t you take advantage as a business owner. Done right, it’s a great tool to drive traffic to your website and build your brand credibility. Quality matters, but so does consistency in frequency. A good newsletter strategy should follow the rule of 80/20 with 80% being information/content/value and 20% selling your product or service. You can provide value with educational, notificational (event), inspirational or humorous content. Remember to add a Call to Action (CTA) – Learn more, Join now etc. Keep it simple, memorable and fun. Even if you have a great email list, sometimes knowing what to share is the bigger challenge. Share an interesting comment left on a post. Tools and Apps you use or to boost productivity. Books to read or one you are currently reading. Listicles- 5 things I wish I had done or 7 tips to create Pinterest Images. Talk about You- Your latest guest post, mention, recommendation. Freebie ( free session, stock photo, artwork etc). According to a report from Pew Research Center, 52 percent of US cellphone owners access their emails from their phones. For a handy guide on choosing an email marketing service , click here. Or click here for Newsletter Plugins For WordPress. If layouts and headings have you baffled, ReallyGoodEmails is an amazing resource. It is like a Pinterest for Newsletters. Still struggling with putting ideas together. Try Blog Topic Generator by Hubspot. Fill in the fields with nouns that you’d like to write about, and get options for relevant blog post titles in seconds! 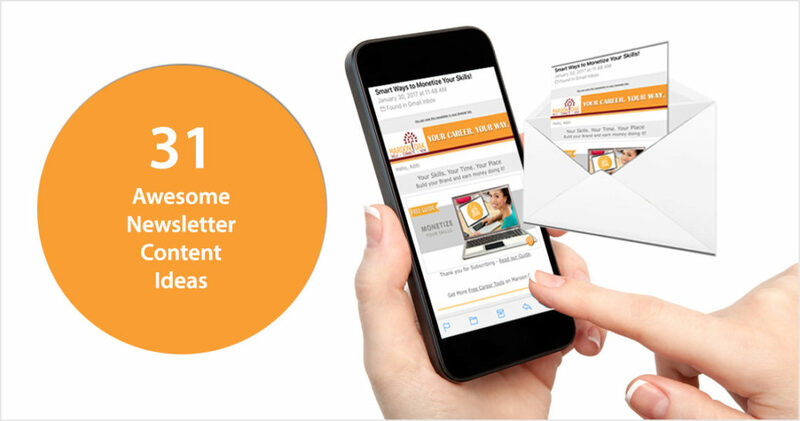 A newsletter is not just an email, it’s a part of you and your brand that has direct access into a personal inbox. Email may be an old tactic, but it remains an integral one. If you use an email service, we would love to hear about your experience. If you are starting afresh, check with your current and new customers if they would like to be included in your newsletter or better still, add a checkbox in your agreements or website. Share on Social Media and in the Comments section below. 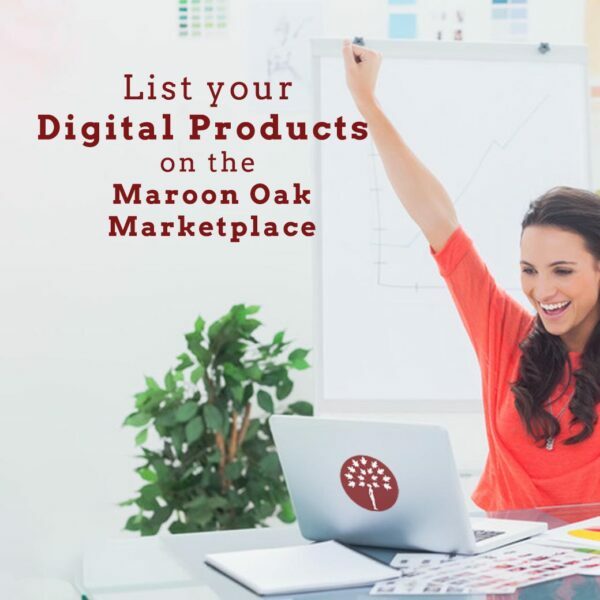 WHY JOIN MAROON OAK AS A MEMBER? 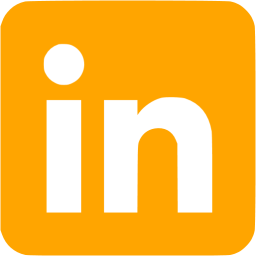 List your Business, Share your Skills, Connect, Collaborate, Hire, Get Hired. Not convinced yet if Maroon Oak is Right for You? Read 10 Awesome Reasons to Join Maroon Oak. I am looking at sending my first email to my email list so this is definitely a very timely post to read! Great ideas! My email list is something I need to build more so I can actually utilize it! These are great suggestions – I am just starting to build up a decent beginner’s email list so I will need email blast ideas soon! Thanks! I’m always wondering what I’ll write in a newsletter and feel like I have like 2 ideas. Thanks for all these amazing ideas! I’m bookmarking this page, this is great! These are FANtastic ideas. As I am getting busier and writing longer blogs, I needed ideas for filling in the gaps. You have given me some great suggestions that I’m excited about! Thank you! 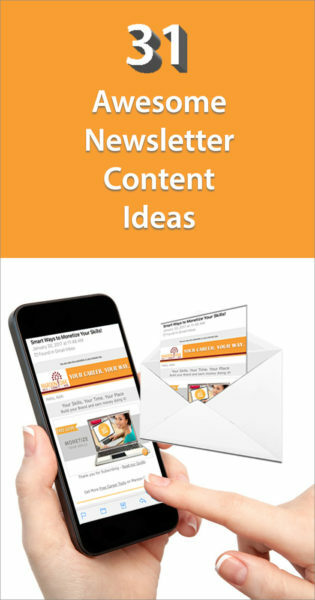 I have an email list started, but these are great ideas to help vary the content and keep my subscribers interested! 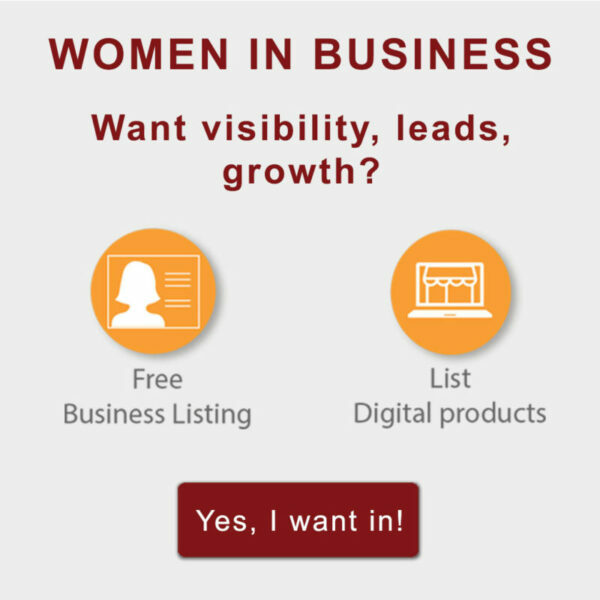 Great post, I need to get started with my email list! Great ideas! I’m always on the lookout for good content lists. There’s so much to do all the time, it’s great to have a little trick up your sleeve! 😉 Thanks! I’m awful with my email marketing and it is definitely something I need to work on. I like the idea of shout-outs though, I think I’ll give that a go for my next email out. Thanks for the great list! I currently have a quarterly newsletter (so it only goes out once every 3 months) which means I’m never short of content. I just save it and select the best when it’s time to send it out. But I have been thinking of changing the schedule to a monthly newsletter, and this is going to be an incredibly useful resource for me to make that decision! Agree Eva on increasing the frequency to at least once a month! Thanks, this article is so helpful. Just starting my e-mail list, learning the ropes and getting the hang of it. Love the list helps more than you know! Glad to hear that! Thanks for letting us know and good luck Leah! Simple suggestion: ask your subscribers for questions, and answer in newsletter updates. Thats a great suggestion Jacob! Where would you ask the questions? Are your subscribers ok to wait for the answer? Thanks for this! I am just starting out in the blogging world and have been wanting to get an email list started but didn’t really know what to do once it did get started! These ideas are great! Thanks Beth! The first one is always a tough one. But that gets the ball rolling. So good luck! thank you, i really appreciate the ideas and i’m always looking for a little inspo! Thank you Jessica! Glad it helps. These are great ideas. I’m a little stuck with how to manage my email list better – right now I just send them an excerpt of my latest post. I really should be doing more! 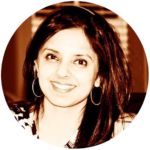 Jolina, a newsletter is kind of like meal prep- sometimes the hardest question is what to cook? I hope you can use this list when your mind draws that blank. Great! Good luck to you! Topic Generator is a great resource for when the mind draws a blank. Thanks! Thanks for the list. I especially appreciate the tip on Really good emails. I believe it is also possible to allow subscribers to choose their desired frequency, i.e., daily, weekly, etc. Am exploring that. Its great to enable subscribers to customize the content they receive. Not only will this serve their preferences & interests, it’s also a way to gather more data on what those interests actually are. Thanks , Appreciate the ideas. This for me will definitely be an important “go to” article on e-newsletters!